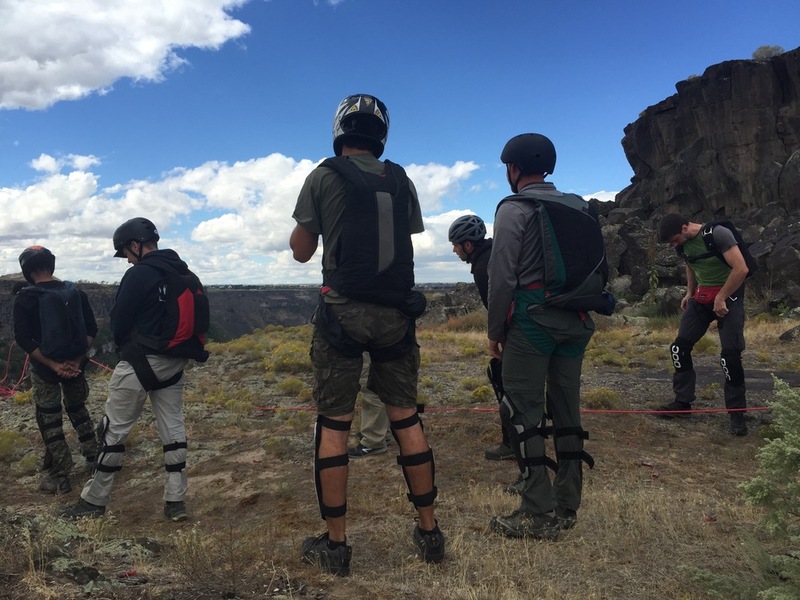 The Snake River BASE Academy provides the best, most comprehensive BASE jumping instruction in the world. 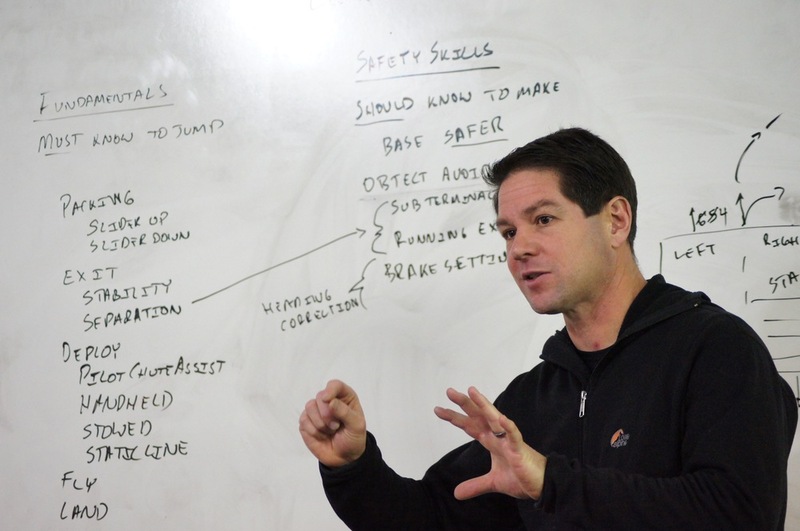 Our focus is entirely on BASE instruction. We don’t teach skydiving, we don’t run events, we don’t have corporate sponsors, and we don’t build gear. All we do is teach BASE jumping, and we do that better than anyone in the world. We have created a BASE training school that has no equal. No one else has a dedicated facility, no one else has the large variety of rigs from different manufacturers, no one else has our comprehensive curriculum, and no one has taught more BASE jumpers than we have. The Snake River BASE Academy is truly unique--there is no other school like this in the world. Sign up with your email address to get information and updates from Snake River BASE Academy.